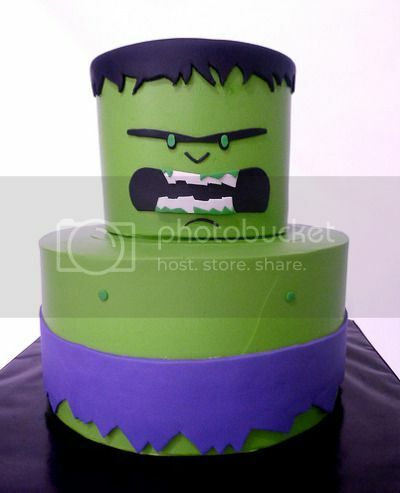 This Incredible Hulk cake from El Paso’s Chocolate Moose Cakes certainly has enough geek-factor, artistic merit, and uniqueness of execution to make it worth highlighting. Via Super Punch, who likes his cakes fully-clothed, thankyouverymuch. Wow. All their cakes are awesomely geeky. Mmm, Bob-omb cake. Touche, Meg! I walked right into that one. Next post: Geek Steal: Save 20% or More on Comics, Toys, & Collectibles, Plus Free Shipping!